So I’ve taken a break from my salad kick for a bit to focus on other ways to incorporate even more veggies in my fitness challenge diet since everything doesn’t work in a salad (for me anyway). I started looking into grilling vegetables, nutrient content and if it would affect the taste negatively. 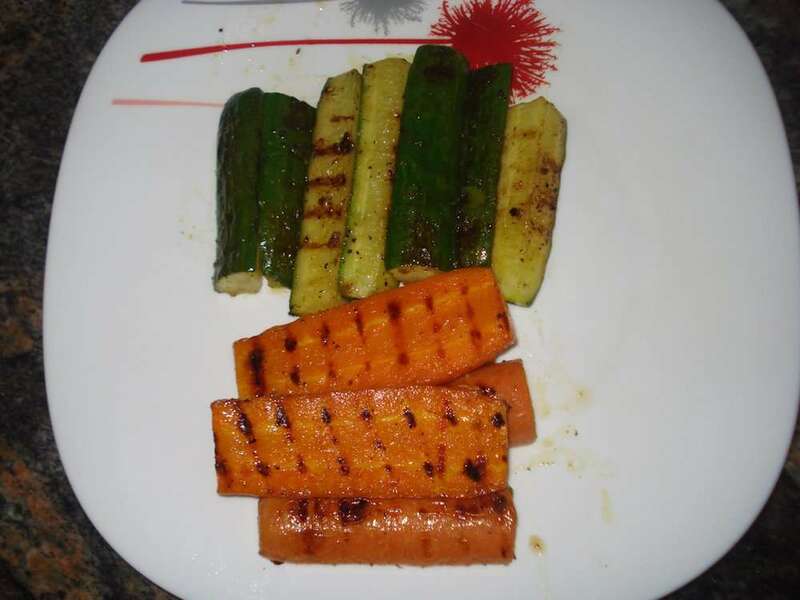 I came across a grilled zucchini recipe HERE, one thing led to another and I decided to start with carrots and cucumbers. Carrots are full of beta-carotene, vitamin C and other great nutrients for hair health while cucumbers contain a good amount of vitamin K.
I went into more details about the goodness of beta-carotene in this earlier article. 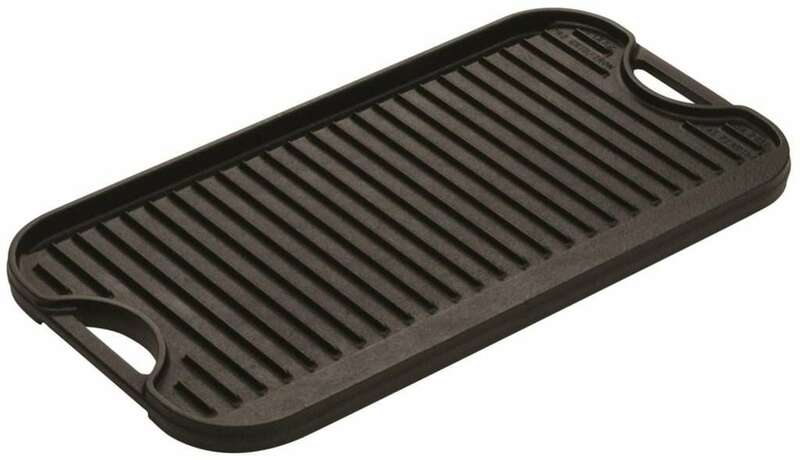 I live in an apartment so all my grilling is done indoors on my favourite stove top grill pan, similar to the Lodge Cast Iron Grill. 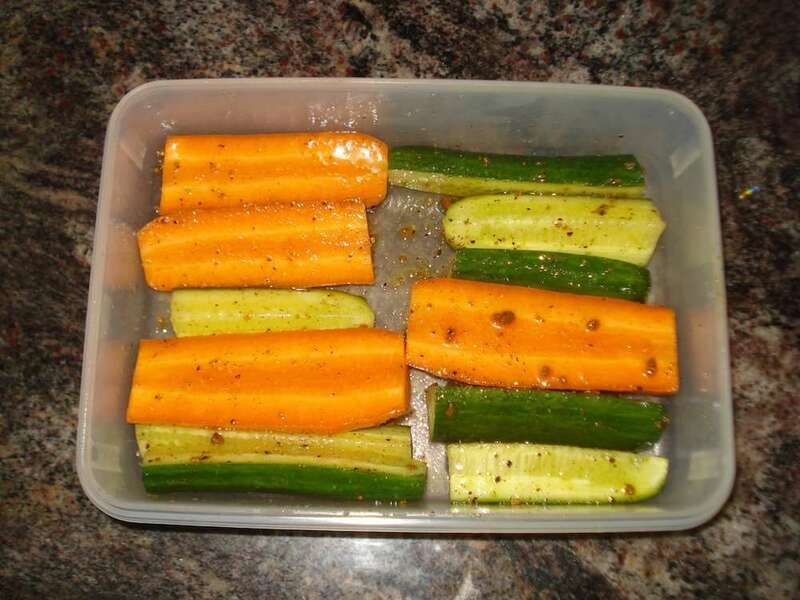 Slice the carrot into 4 parts and the cucumber into smaller parts. You can make them bigger if you like. Set aside. 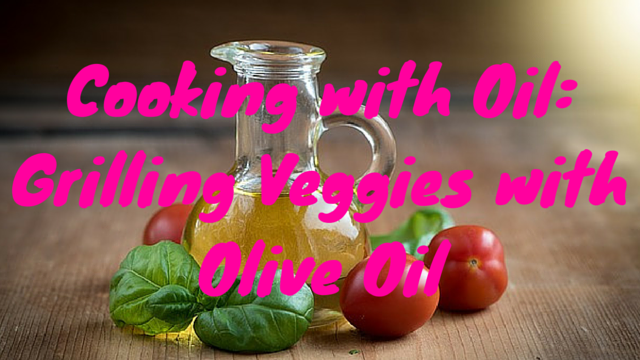 In a small bowl, mix the olive oil, black pepper, Cajun spice, sea salt, ginger powder and garlic powder. Whisk then drizzle over the vegetables. Make sure all the veggies are covered with the marinade. Then set aside for about ½ an hour. Pre-heat the stovetop grill pan on a medium heat setting then place the veggie slices on top. I cooked for about 5 minutes on each side. You can cook for a longer or lesser time depending on your tastes. I loved the end results. Crunchy with a smoky flavour. This was my first time trying this so I started simple and plan to be a bit more adventurous next time around and probably include even more veggies. Below are pictures of the veggies in the marinade and after grilling. I ate them with pan seared salmon and pine nuts.